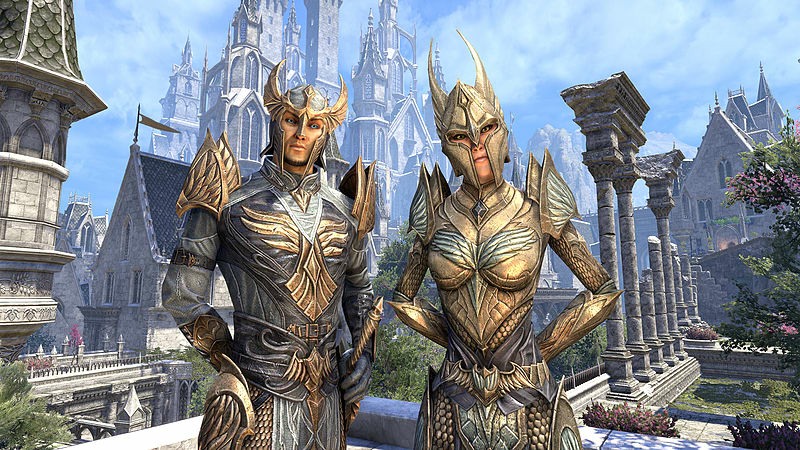 Mephala Statue – A 12”-tall replica of a monument to the Daedric Prince Mephala. 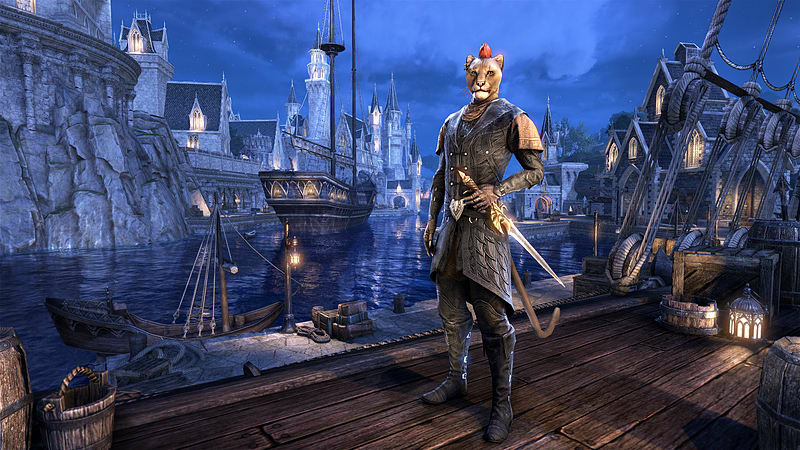 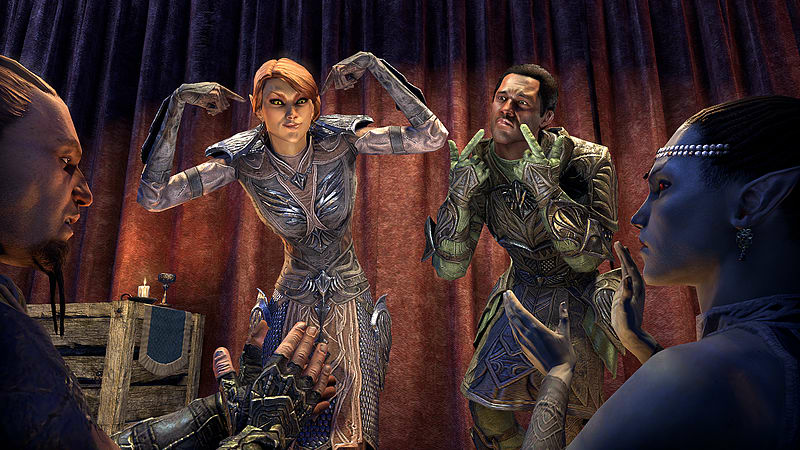 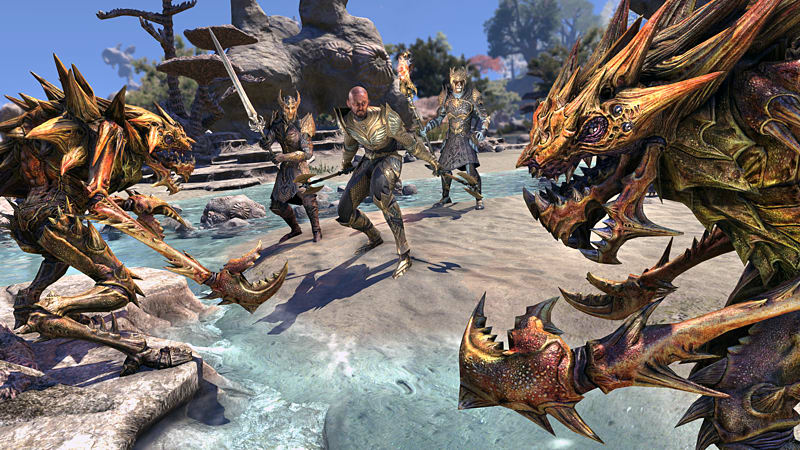 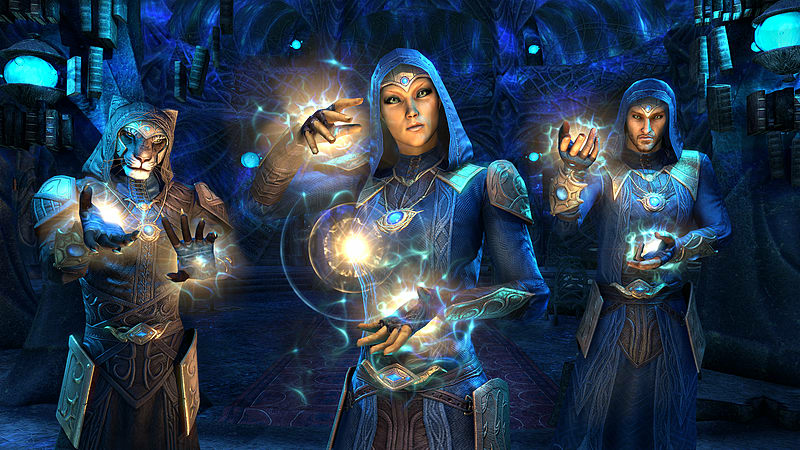 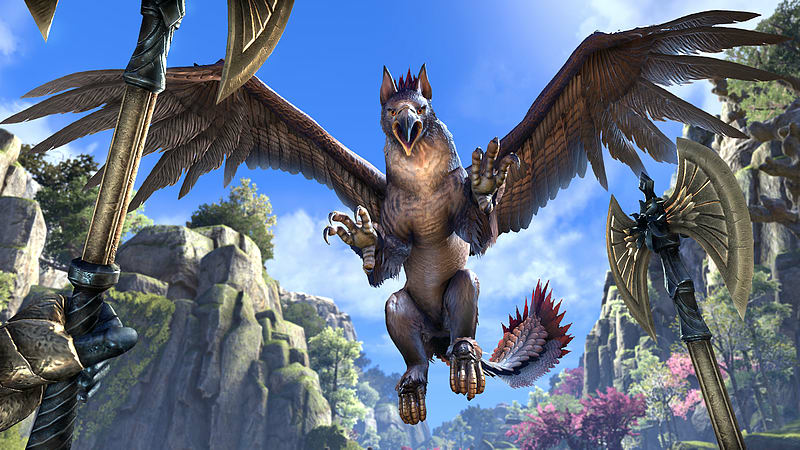 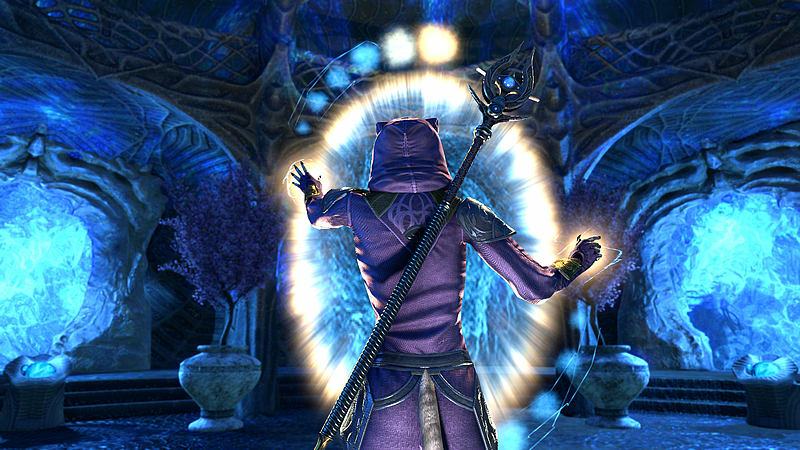 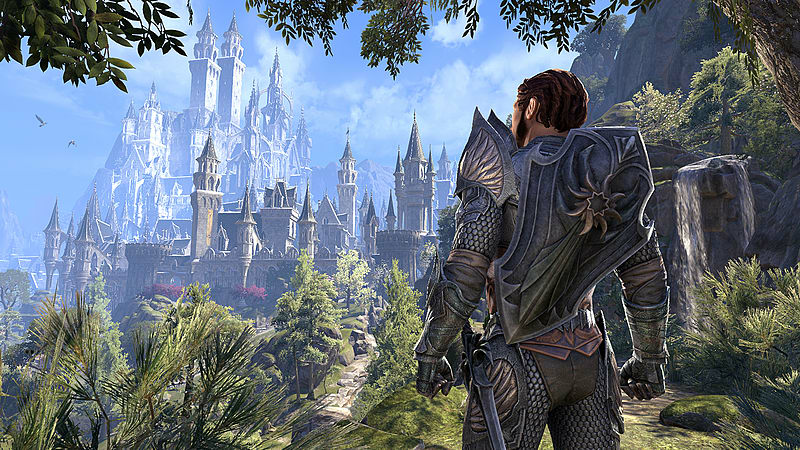 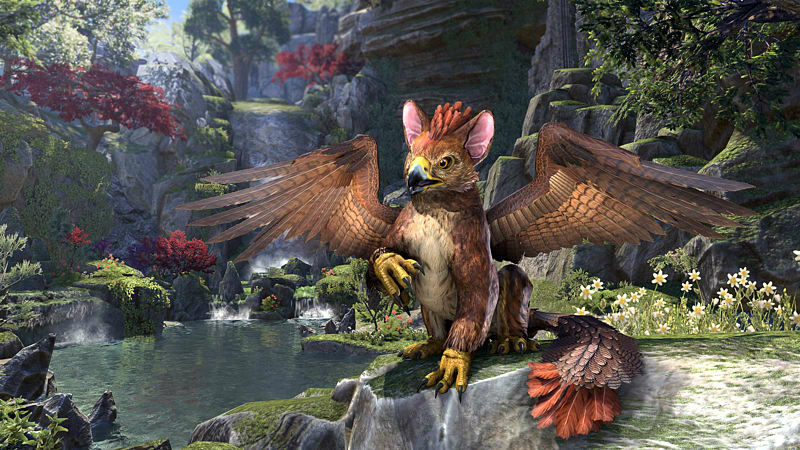 Razum-dar’s Journal – A spy’s report to Queen Ayrenn chronicling the knowledge collected during Razum-dar’s investigation of Summerset. 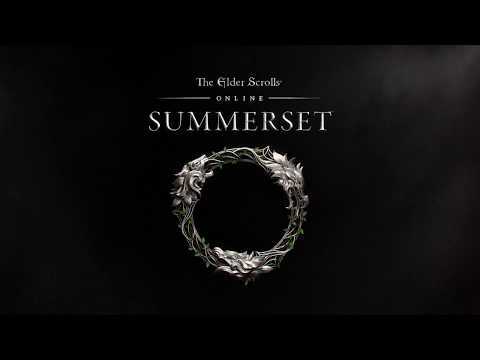 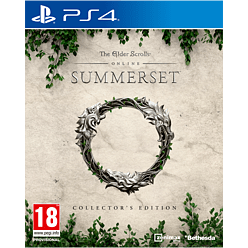 Map of Summerset – The home of the High Elves is open to foreign visitors for the first time in history. 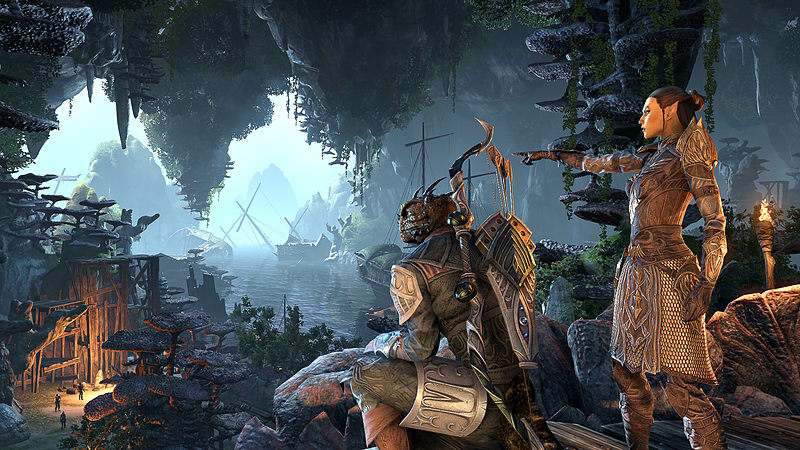 Let this map be your guide through previously uncharted lands. 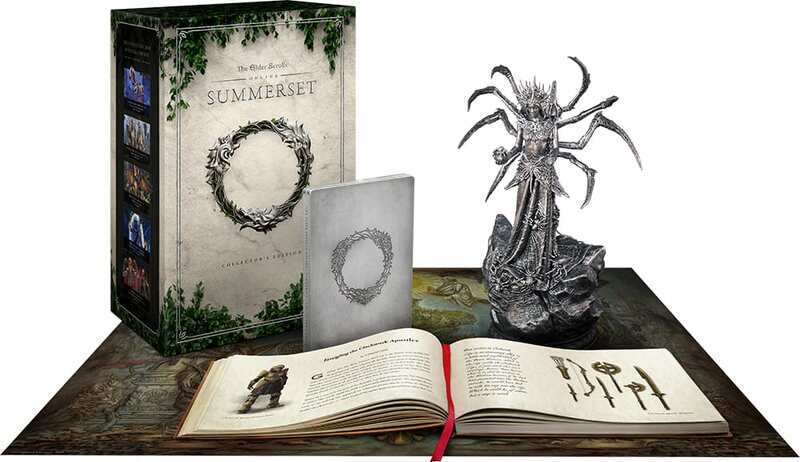 Exclusive Steelbook Case – A limited edition metallic case, perfect for any collector’s shelf. 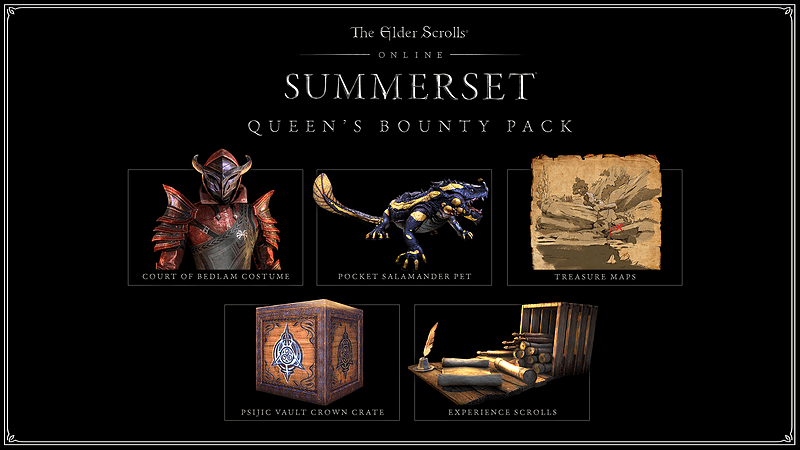 Includes all in-game rewards from the Digital Collector’s Edition and Pre-Order The Queen’s Bounty pack. 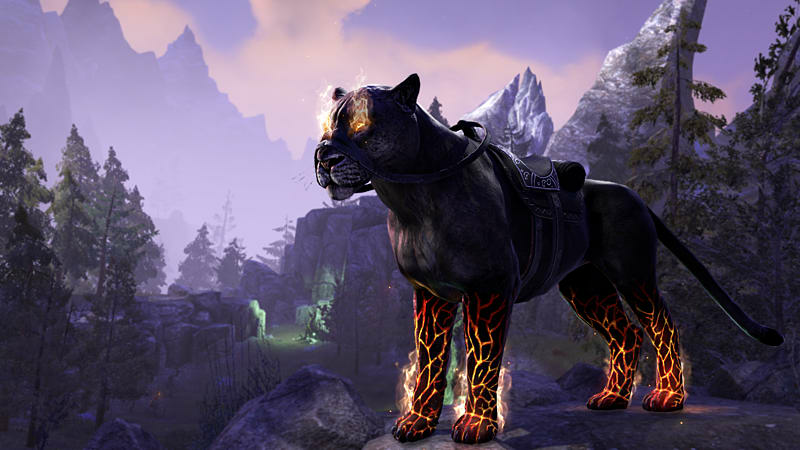 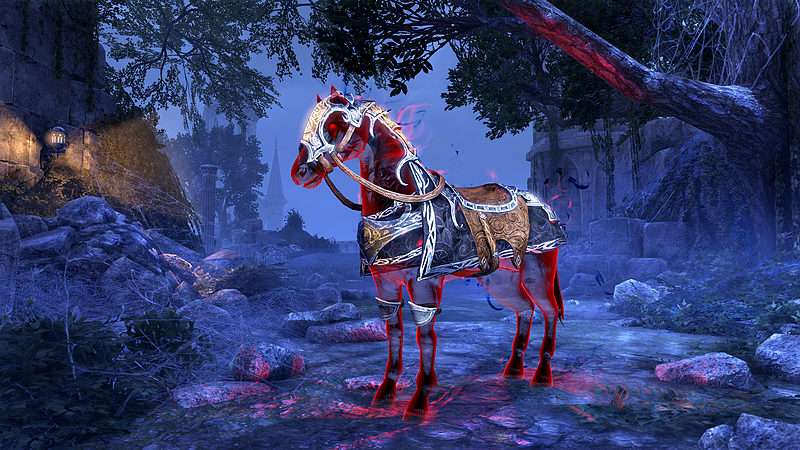 Nightmare Senche Mount, featuring burning paws and flames hissing from its face.